From my book “Living and dying” this is a continuation of yesterday’s post on connection! 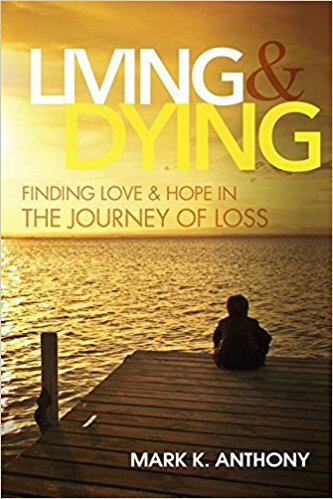 The goal of this book is not only to introduce my ideas, but to also have the reader participate by releasing their emotional energy into the world, bringing hope, love and compassion to a world that desperately needs it. It can only be hoped that this effort in some way will enhance my experience and the experience of all who cross my path. It is with great humility that I continue to move forward on this path toward connection. Life is a journey that is unique to each of us and I am grateful for all that has happened to bring me here. My tears are tears of joy, for they come from a place of connection, the love and the beauty of what we experience together. In addition to purchasing my book through the web site http://www.mkanthony.com you can also purchase it through Amazon and Barnes and Nobel. Let me know if you experience any problems.